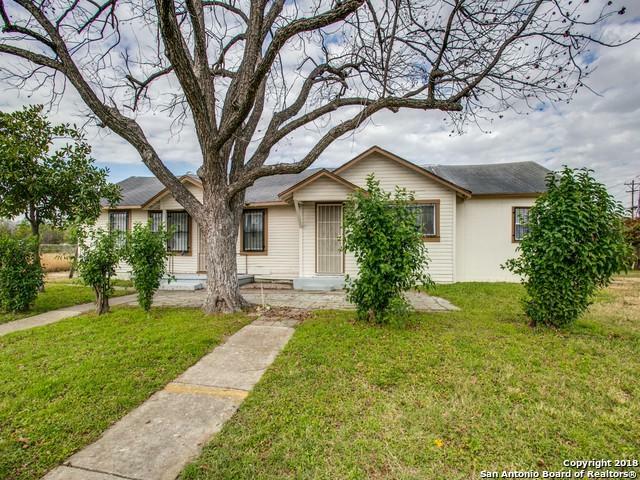 This 3 bedroom, 1.5 bathroom sits on a double lot conveniently located near I-35 Loop 410 and South West Military. 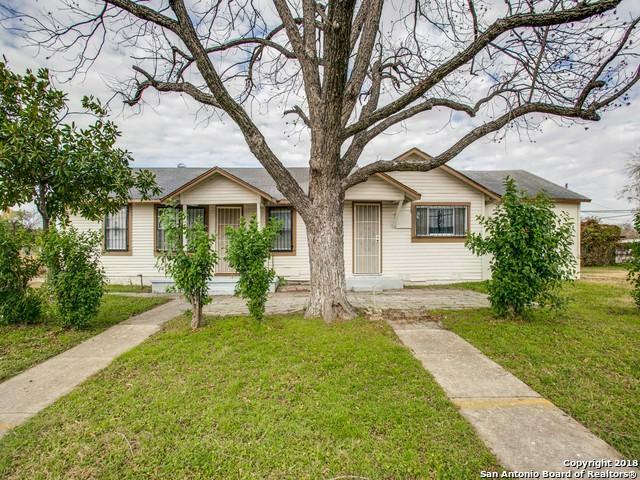 Spacious lot with a mature tree that provides great shade. 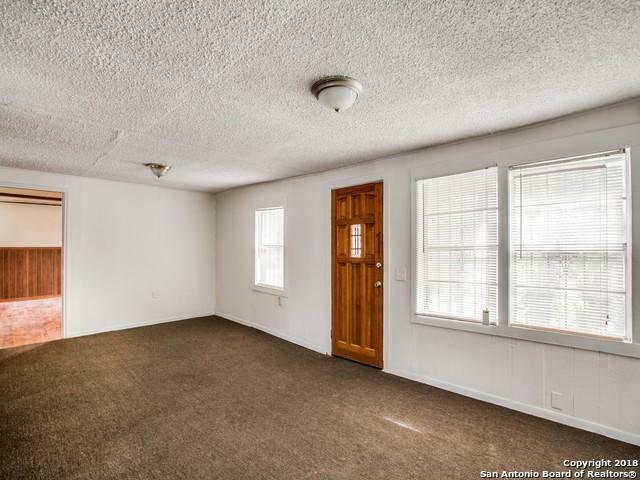 Plenty of space to add additional living quarters. 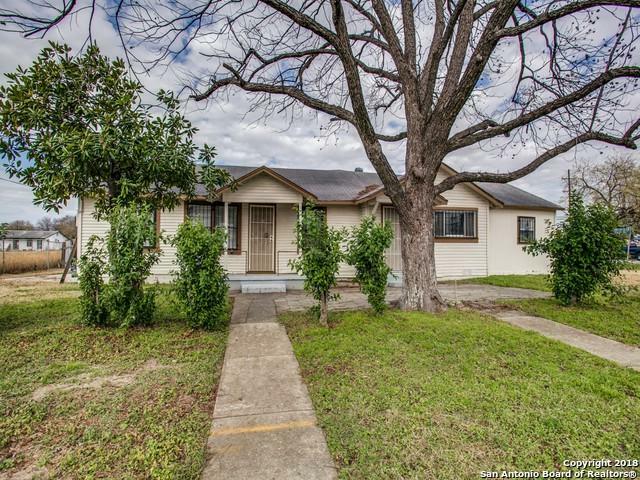 This property also includes the corner lot that could be used for a small business or plenty of room for work trucks. Sits near high traffic area. Please verify zoning for commercial side. Listing provided courtesy of Tony Zamora of Keller Williams City-View.